Buying a house should be an exciting experience. Our objective is to make the conveyancing process as stress free as possible. When you’re buying or selling a property the choice of solicitor to handle the conveyancing process can prevent what should be an exciting experience, from becoming a nightmare one. 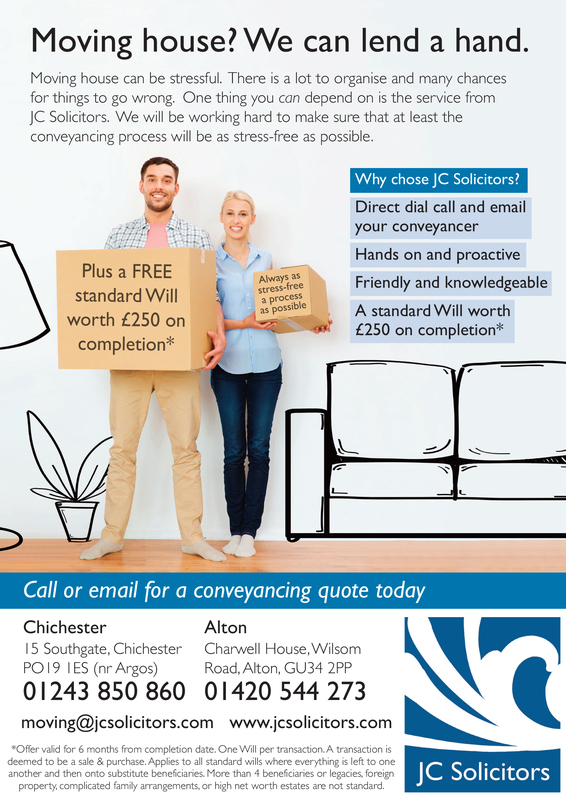 Moving house can be stressful, whether you are a first-time buyer or on your 8th or 9th move, JC Solicitors offer a pain-free, jargon-free service to ensure your transaction is completed as smoothly and efficiently as possible. Buying a house will likely be the most expensive purchase you will make in your life, and with JC Solicitors you can be confident that you are in the safest possible hands. We will never leave you feeling in the dark about how your sale or purchase is proceeding. We will be in regular contact when there is information requiring your attention and will give you regular updates, even if it’s to say things are progressing nicely. Our experienced conveyancers Kerry Henderson-Parish and Lizzie Spraggs will be constantly on hand with calm, expert advice and tips. Our fixed-fee service means you won’t go over your budget, and will hopefully leave you with some funds to make your new house a home. If you are looking for advice or assistance with conveyancing, we offer a free 30-minute initial consultation with no obligation. During this meeting we will discuss our service and wherever possible, we will offer a fixed fee so that you know exactly what your costs will be from the outset. Click here to arrange your free consultation, or call our Alton office on 01420 544273 or our Chichester office on 01243 850860.